Blues will be looking to extend their unbeaten start to the season to six matches tonight as they entertain Dougie Freedman’s Nottingham Forest side at St Andrews – a side that should certainly not be overlooked as they look to build on their impressive away win at QPR on Saturday. Gary Rowett has hinted there will be a few alterations to his starting line-up for tonight’s Championship class under the awareness of the demanding fixture list that awaits Blues in the next 10 days. It will be important Rowett optimises the depth of his squad and prevents his preferred first team from burning out; an experience he learnt rather harshly at his time with Burton Albion. Stephen Gleeson will most likely be rested as a precaution and there is the possibility that Jacques Maghoma and Andy Shinnie will be given the nod for their first league starts. 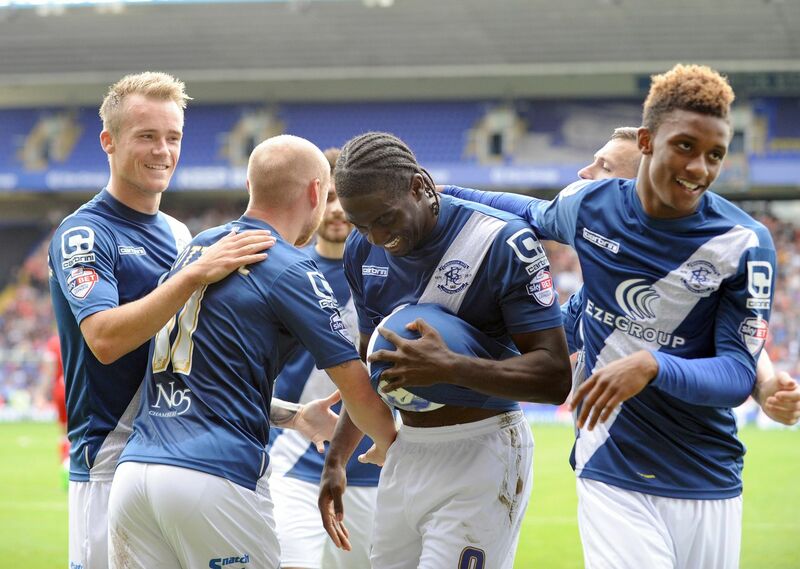 Blues’ back four should remain unchanged. 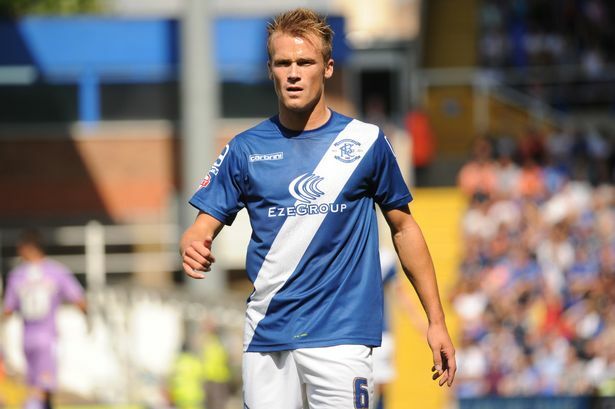 Blues fans can enjoy the return of two former players (one permanent and one loan) in the shape of Chris Burke and Robert Tesche, however Tesche hasn’t featured in the Forest squad since their opening day defeat against Brighton. The loss of their key man Michail Antonio to West Ham United on transfer deadline day has provided a bittersweet outcome; losing arguably one of the most talented individuals outside the Premier League is unsurpisingly a blow, however on Saturday, boosted with four new loanee arrivals, they appeared to be less of the one-dimensional team they were heavily accused of when Antonio was on the pitch. Nelson Oliviera could be in for his first start after his stirring substitute appearance against QPR. However Michael Mancienne is out with a hamstring injury. Fully expecting no other than a tough midfield encounter. In order for Blues to be successful tonight Kieftenbeld has to try and limit the damage that Lansbury can cause, which isn’t impossible. Discipline will be key, especially with Blues being a side who have one of the lowest average possession figures in the league (39.7%). In the last six encounters between these two sides at St Andrews, Forest have only won once which was thanks to a Dexter Blackstock brace back in the 2011/12 season. Blues have won on three of the last six occasions, scoring in five of the six games. This record coincides nicely with Blues’ current shot conversion rate this season that stands at an exceptional 24.4%.